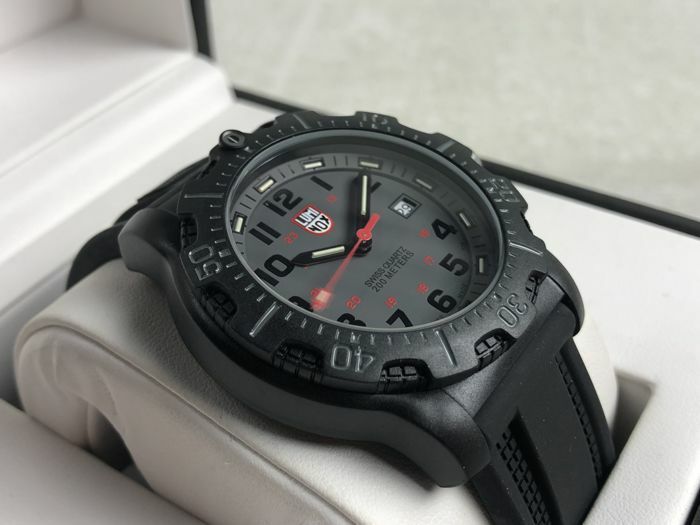 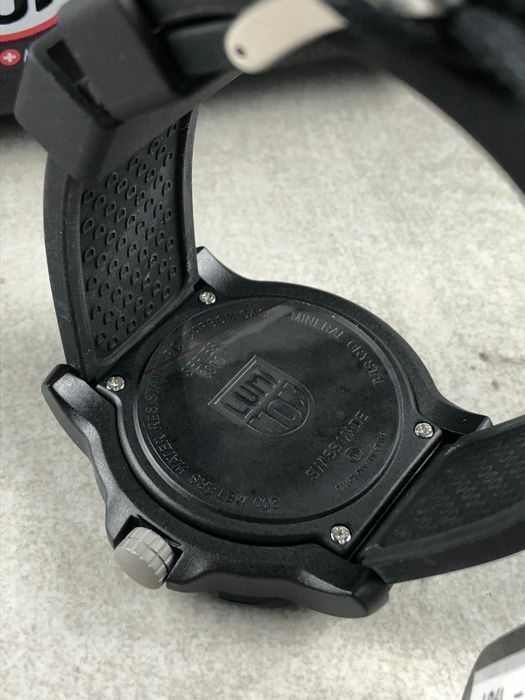 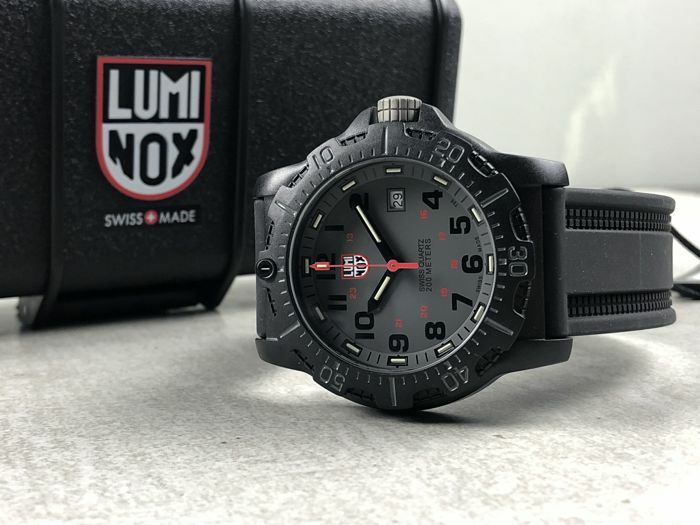 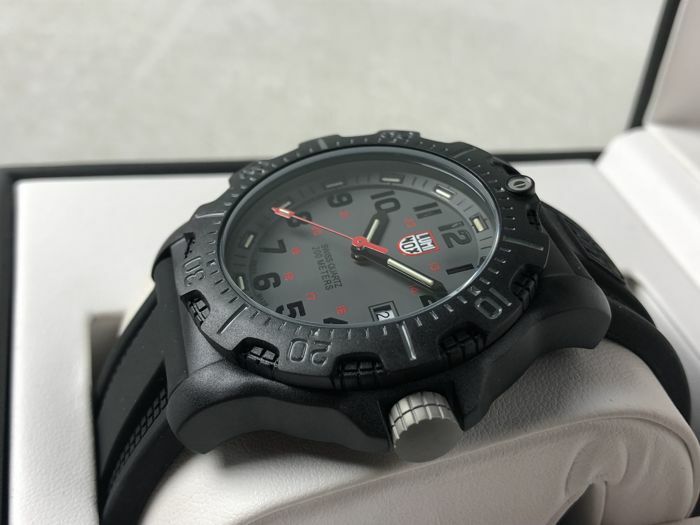 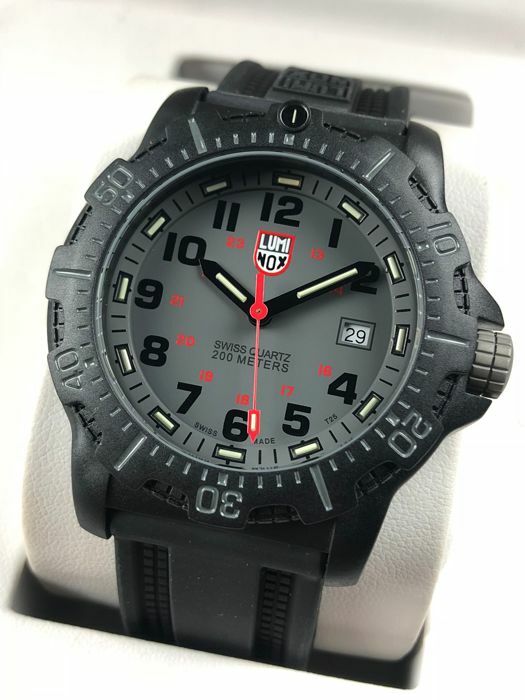 Luminox - Navy SEAL 20th Anniversary Series Carbon - GGL. 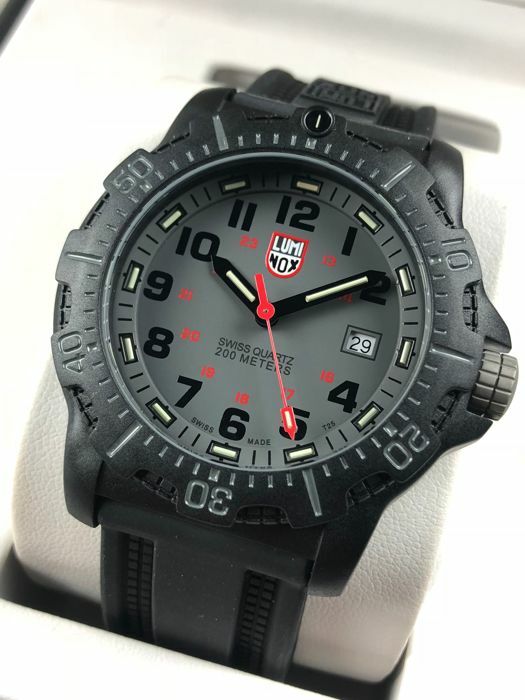 L8802 - men's - 2011–present. 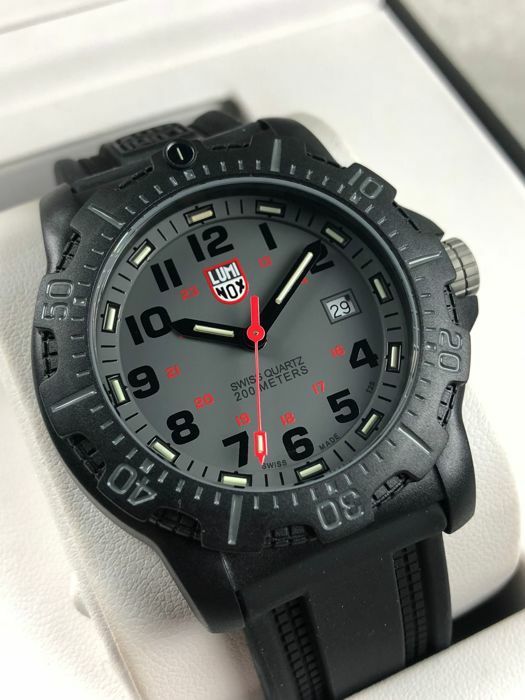 Diameter: 45 mm (without crown). 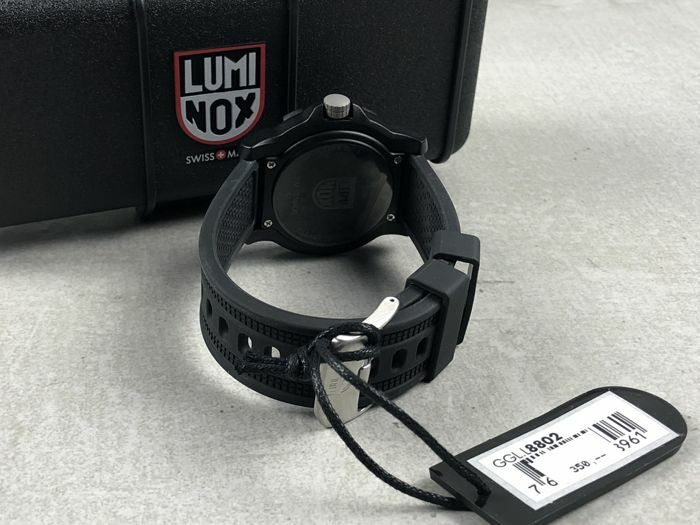 Strap: original black rubber strap, 22 cm. 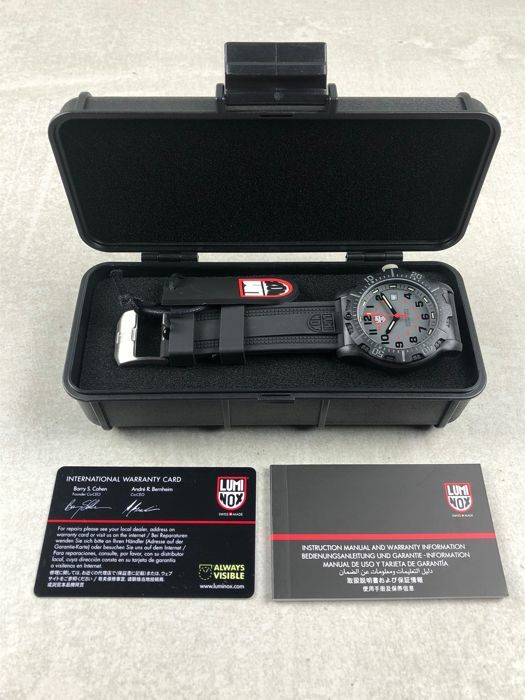 Comes in original box with matching documentation.